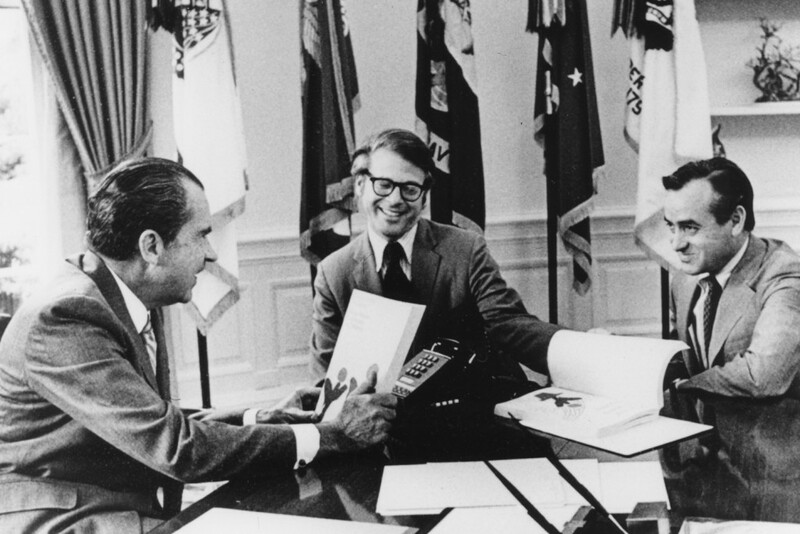 Stephen Hess, then chairman of the White House Conference on Children and Youth with President Nixon during a meeting with Dr. Edward Zigler, director of the White House Office of Child Development in 1970. On this edition of the Nixon Now Podcast, we talk with Stephen Hess, the Senior Fellow in Governance Studies at the Brookings Institution. 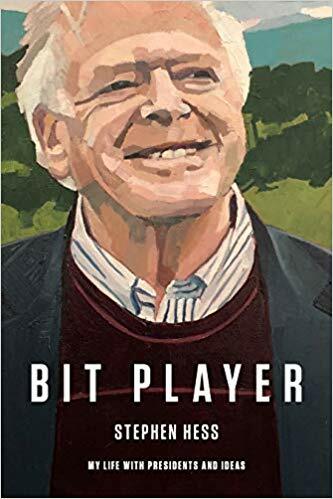 He served as a professor of Media and Public Affairs at the George Washington University, as an advisor to Presidents Carter and Ford, and on the White House staff to Presidents Eisenhower and Nixon.